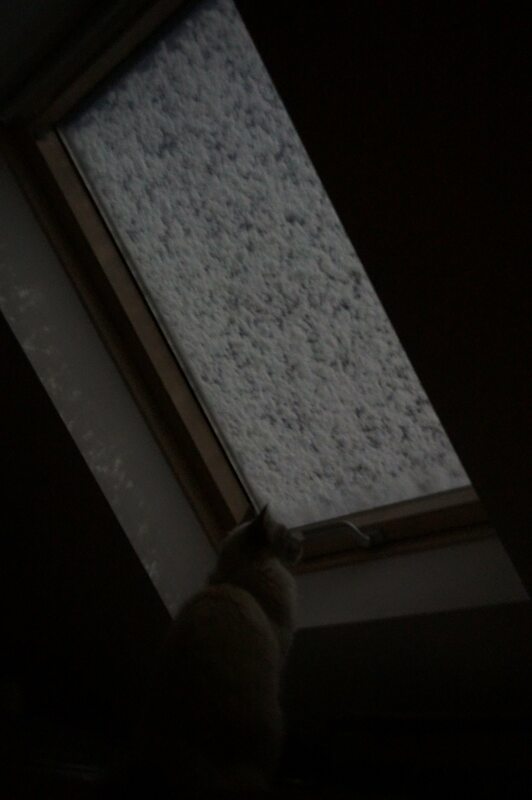 Announce the snow louder, why don’t you – nobody wanted to sleep anyway. Because when the snow falls, everyone needs to know. Everyone. I mean why respect other people’s slumber when you can just howl it from the attic, after midnight? (Yes, the moon really was that bright). Pingback: Ambience: Fog over the canal | What's (in) the picture? I do love me some snow. Snow is worth waking up for.